This copyrighted film work is excerpted and made available under the "fair use" provision ($107) of the U.S. Copyright Act for research and non-profit educational purposes only. 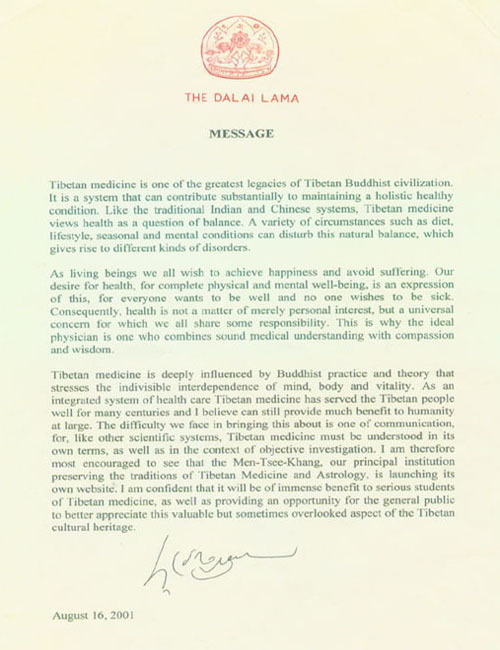 It was filmed at the Tibetan Medicine and Astro. 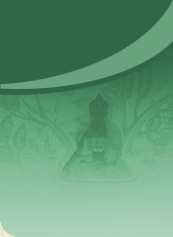 Institute in Dharamsala.